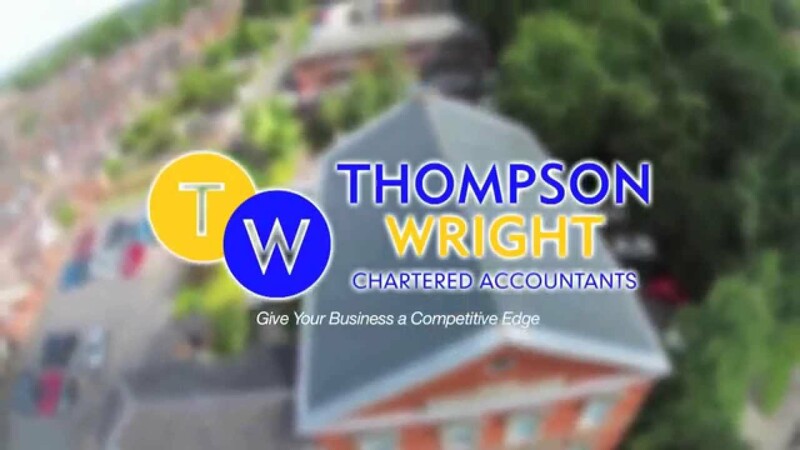 At Thompson Wright we pride ourselves on our first class service to all our clients whatever their specialist field. Everyone is treated as an individual, receiving a personalised level of care appropriate to his or her personal and business situation. However, we recognise that there are specific industries that require a superior level of technical knowledge and capabilities. These sector specialisms have their own unique issues, handled by our industry experts who deliver a range of measurable benefits. We are approached by farmers wanting help and advice about monthly VAT returns, year-end accounts, use of trusts and inheritance tax. We take time to learn about their business and can provide references from other farming businesses on request. Every dental practice is different with its own particular requirements. We understand this with a range of tailored services that enable dentists to manage their practice more effectively. These services include how to claim tax-deductible expenses, succession planning and dealing with HMRC. In financial terms the medical profession is a complex area that requires timely advice that is also appropriate to its needs. For many years, we have handled the affairs of the medical profession resulting in a wealth of knowledge and advice about various NHS related issues. Veterinary practices benefit from sound financial advice allied to a solid tax structure that is both fair and affordable. This equally applies to lone operators and partnerships and is vital if they wish to grow the practice. We provide help and advice about the financial aspects of setting up a practice including incorporation, accounting and business plans. The IT sector relies on limited company contractors who use their skills and experience for the benefit of their clients. This is a mutually agreeable arrangement that is flexible and cost-effective for all concerned. We offer advice for contractors and their clients who require a combination of services about IR35, section 660 settlements, electronic bookkeeping and statutory accounts preparation. Recent growth in the property market has generated an increase in the number of developers and private investors. The property developers require services relating to tax, VAT, CIS registration and business advice. Private investors looking to enter the buy-to-let market require advice about capital gains tax, ownership and matters relating to the taxation of rental transactions. These individual businesses face different challenges irrespective of their status, e.g. sole trader, limited company, partnership or LLP. We offer expert advice about any issue ensuring that they comply with legal and financial regulations.